Your mother had it right -- saying "Thank You" really makes a difference. With our Weichert Realtors branded, Greeting cards, it's easy to say Thank you: Thank you for the listing, thank you for closing, thank you for the referral, thank you for the invitation to speak and many other opportunities that appear in your daily travels. 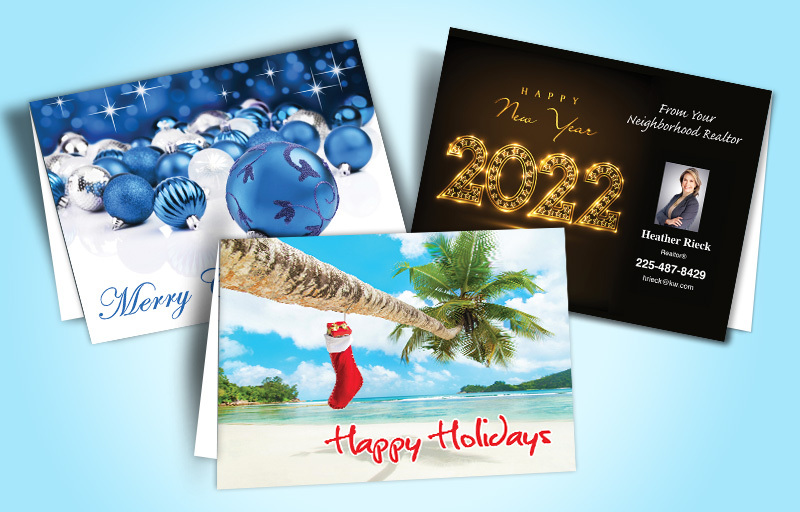 Greeting cards are also great for personal promotion, announcements and jotting a quick hand-written note to a potential, existing or past client. 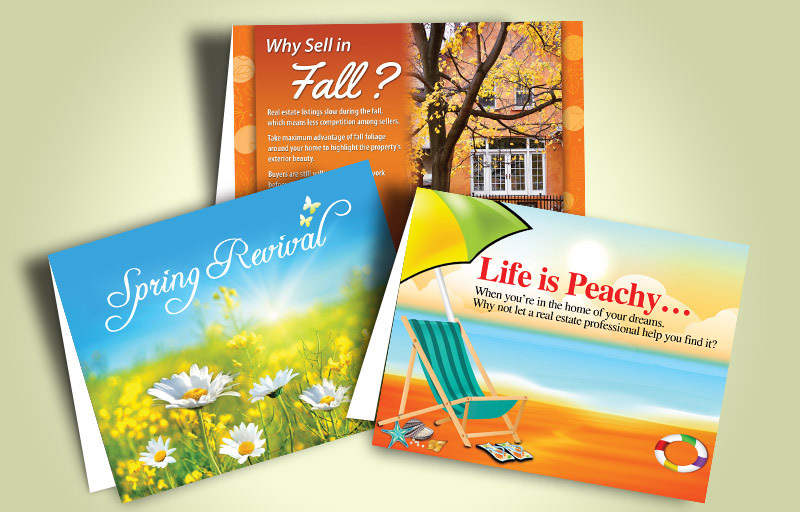 Our full-color cards deliver your message in style, and we deliver them to you quickly. Never miss another opportunity to connect. Having a limited amount of time doesn't have to limit your personal contact. 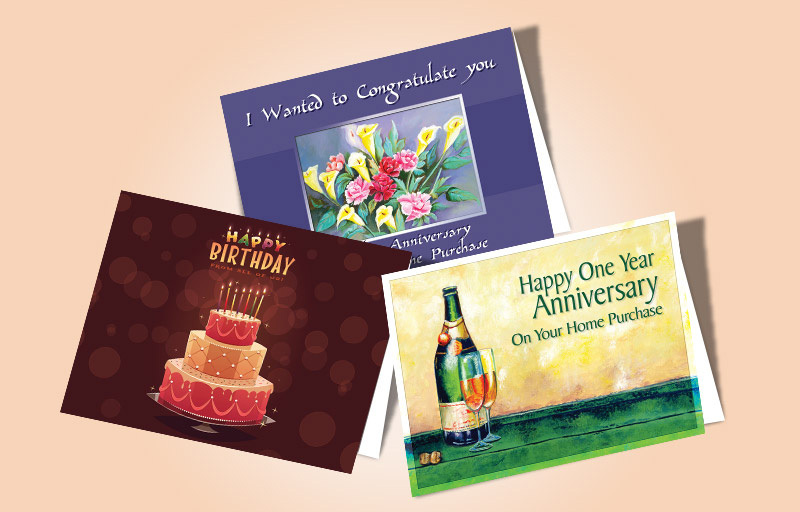 Greeting cards are just the personal touch you need with a minimum investment of your time. Order yours today! Please note, blank envelopes are included with your order.